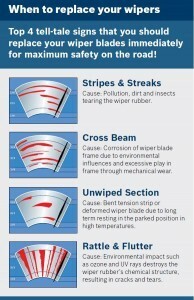 18 Jun It’s wiper blade season! In Germany it rains A LOT! So Bosch has developed seriously good wiper blades. 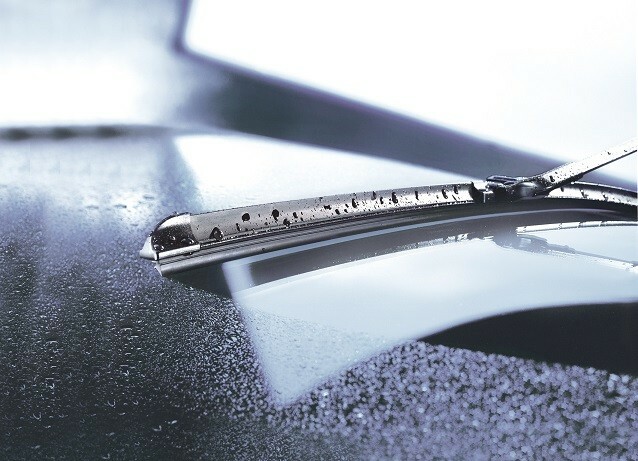 The Bosch Aero Twin wiper blades offer superior wiping performance to offer maximum safety. The innovative design ensures they last longer with the Bosch Twin Rubber Technology. Plus they operate smooth and quite. 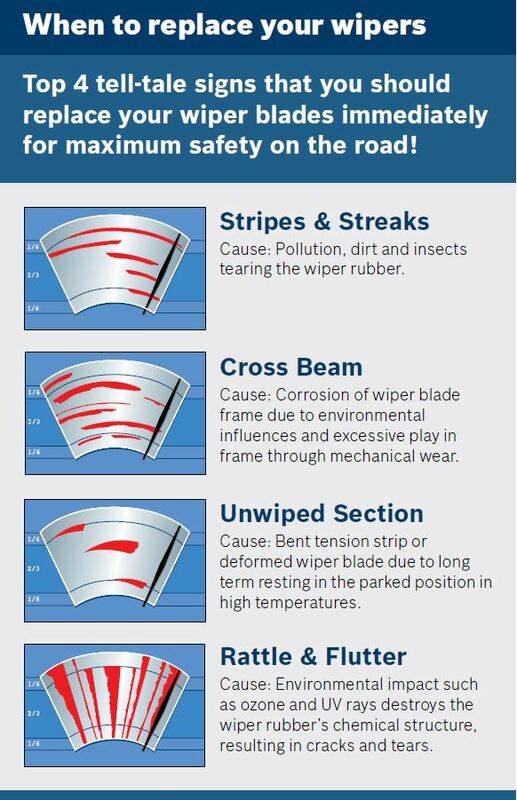 Do your wipers have stripes and streaks? Do you have un-wiped sections across the windescreen? Do they rattle and flutter? Time to address corrosion of the blades, bent tension strips or cracked and torn blades. 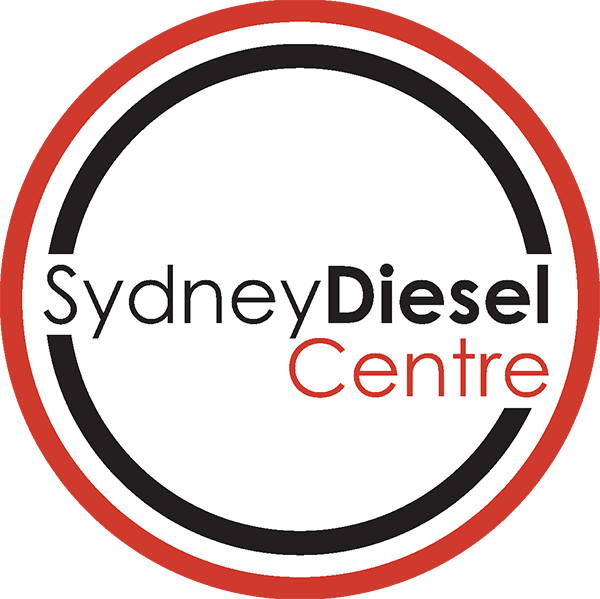 Talk to the Sydney Diesel Centre Service team today! AND it’s all about being safe this winter!